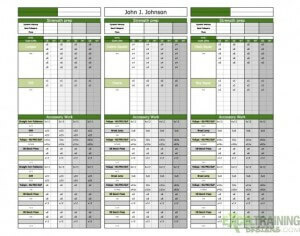 Fast, easy and affordable professional Excel templates. 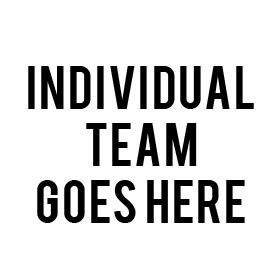 Whether you have one athlete or one-thousand athletes. 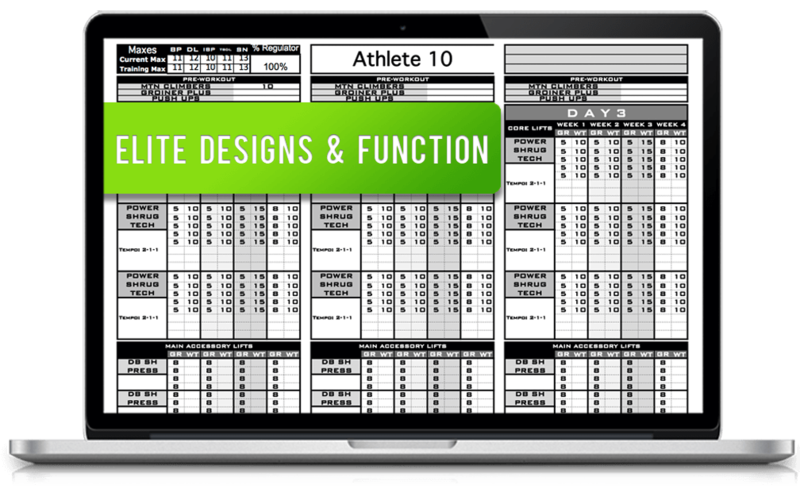 The most advanced strength & conditioning templates on the market. Automate every tedious process of designing programs, save time and effort with a better quality program. 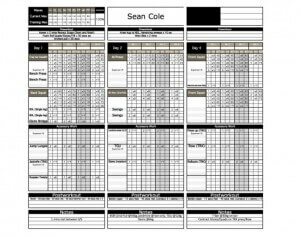 Our extensive Catalogue of personal training workout templates will help organize your client’s program today! Ease of use and simplicity make our high quality templates help maximize results. 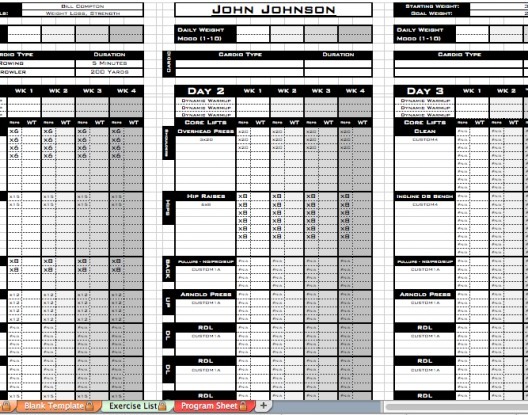 Designed specifically for strength and conditioning coaches. 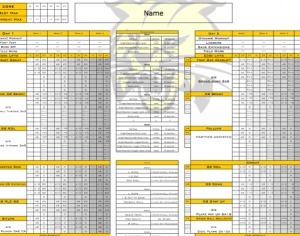 Whether you have 5 athletes or 500, we can custom create a strength and conditioning template to fit your needs. 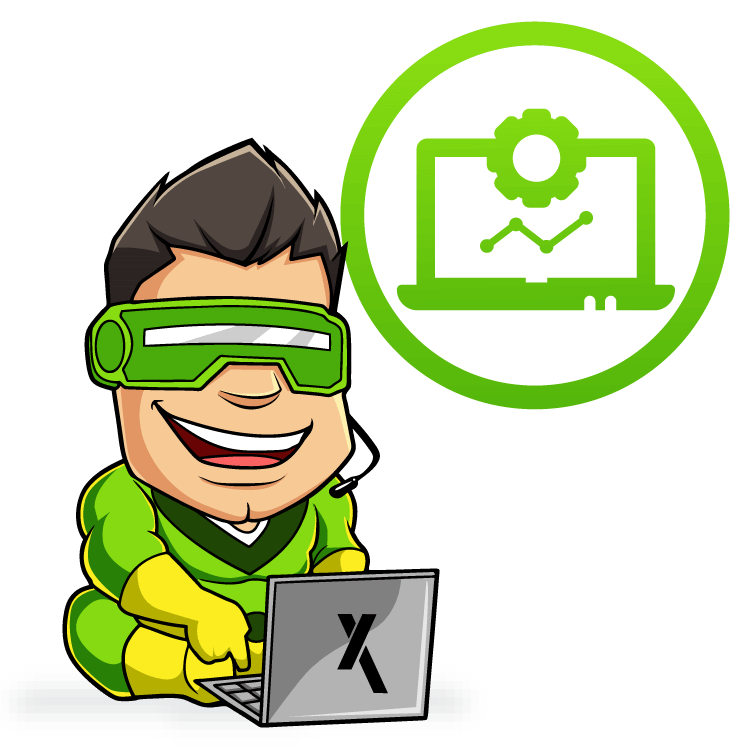 Sign up for one of our training courses today and learn the ins-and-outs of Excel designs. With step-by-step training for creating your very own custom Strength and Conditioning Excel templates. 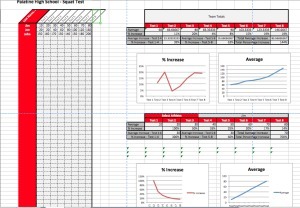 Coaches & Trainers: Increase your productivity today, and write better programs in less time. 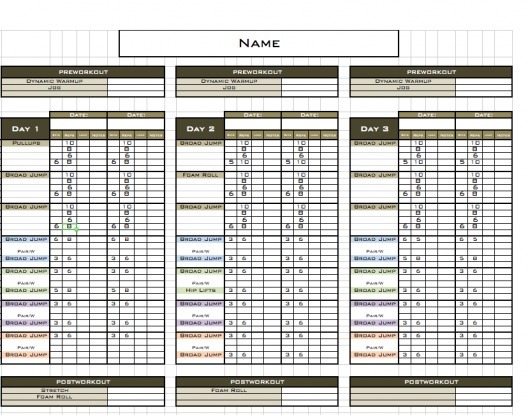 The features & functions of the Excel Training Designs templates are built specifically for one thing: to help coaches save time and effort on their programming, with tools to help automate and organize your training systems. 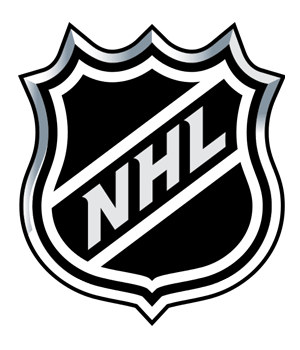 My name is Steve Olson, and like you, I am a Coach. My first templates were made out of necessity and curiosity, and thousands of hours on Excel later, I am glad to make these training available to you. Unlike the other software companies on the market today, I am a coach first, computer guy second, and my templates represent the most functional and usable programming software on the market today. Thanks for coming to my digital home! Excel Training Designs was the perfect solution for our sports program! 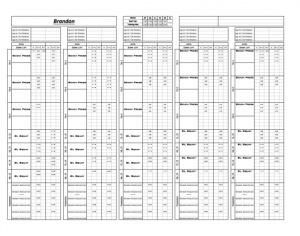 Training over 500 varsity athletes means you have to be both structured and organized, and that’s what their products did. 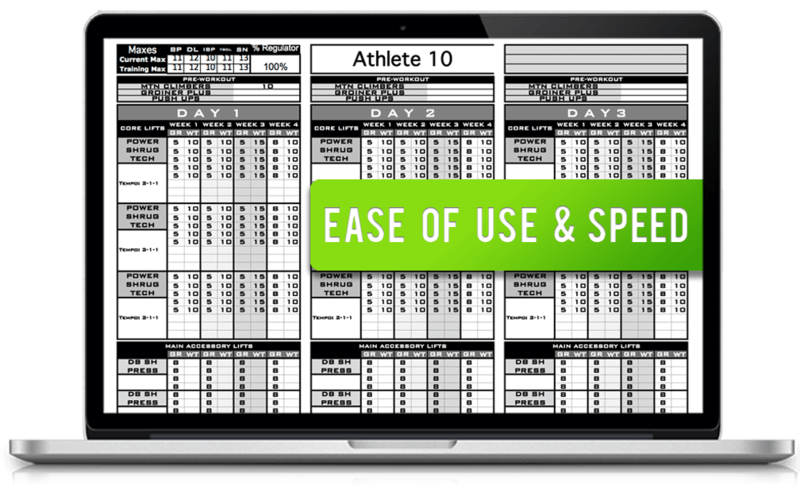 Everything from strength and speed templates, to yearly strength/conditioning planning to attendance tracking, they fit the needs for today’s Performance Coaches, Trainers, athletes and fitness professionals. A MUST HAVE if you want to be competitive! Excel Training Designs saved me hours of work, and also gave me much higher quality products than I could ever do. 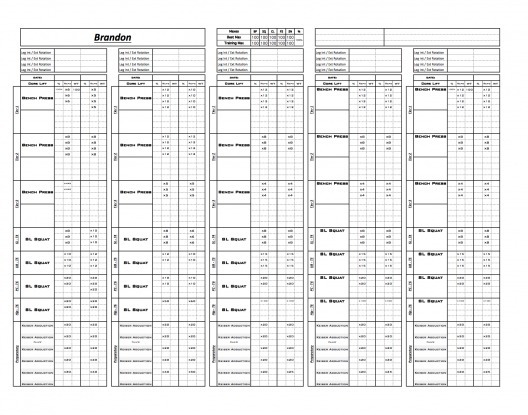 I’ve played with dozens of different excel templates to try and put programs together. 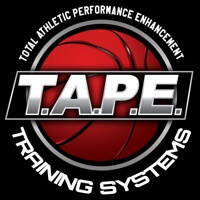 The ones I got from Excel Training Designs not only make it easy, but also have a professional look with my logo on it. As my business needs change, I will be using them again. 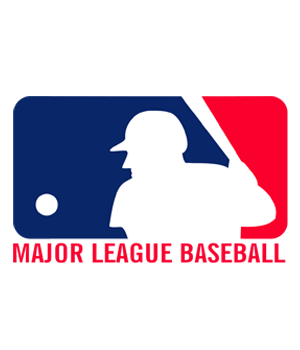 It is a no brainer, pay the guy who knows what he is doing, and I can focuses on what I do best. 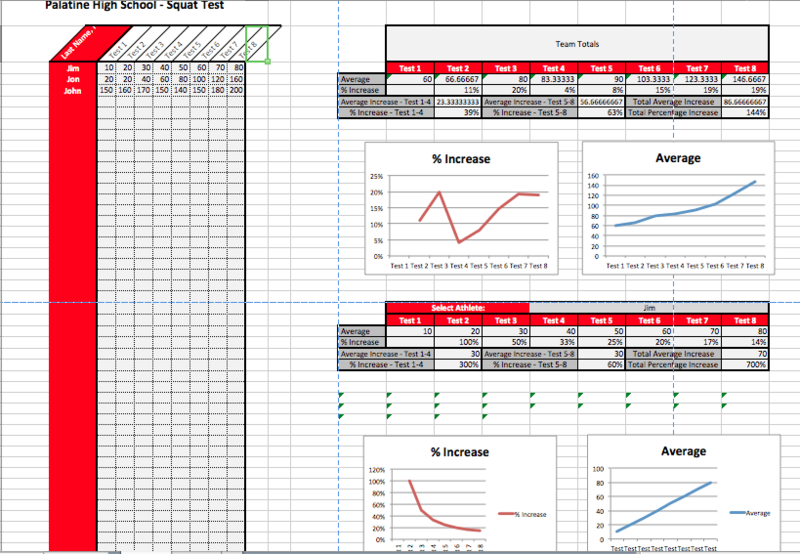 Excel Training Design has simplified my program design process and allowed me to focus more on being a great coach. 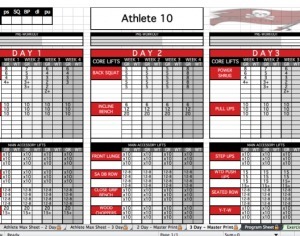 It has been easy to use, user friendly and highly productive as well as allowed me to give my athletes individualized workout cards (with individualized weights) – which is critical especially in a small school setting. More than anything it has allowed me to create and develop my own system of training by helping to keep my programming simple. No more of trying to remember what the next progression level was for an exercise or program. I have a complete database that has everything stored for me and I continually go back and tweak it based on what I’m seeing in my athletes or learning via professional development. Excel Training Designs has saved me time, money, and energy. As a certified personal trainer, I have always documented my clients training programs with the use of notepads and manila folders. I also keep records of consultations and fitness assessments every quarter (90 day period). 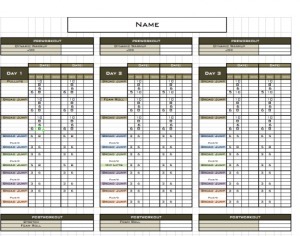 This would take hours per week to write out workouts and to measure progression over time when handling a client load of twenty (20) individuals. 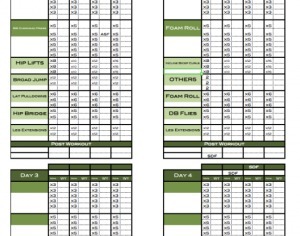 With the use of Excel Training Designs, I have my exercise database created with my personal customization of categories and exercise selection. I also have the ability to create four (4) week training blocks in minutes and make notes each session live. 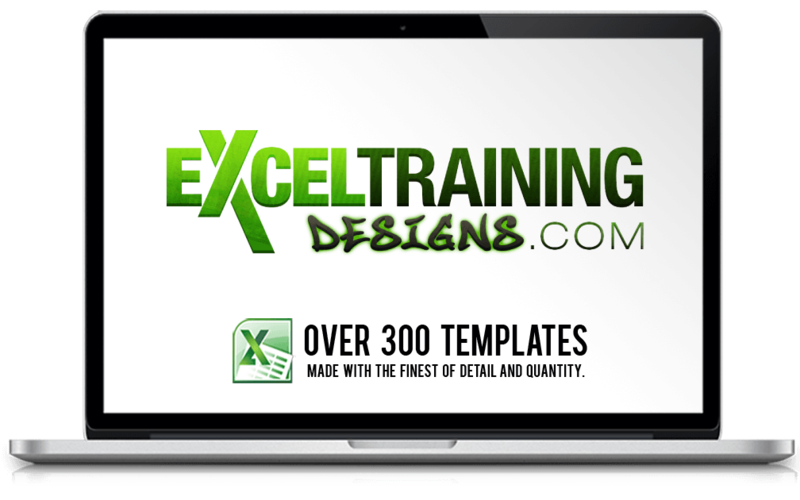 I have been very pleased and would highly recommend using Excel Training Design templates as a certified personal trainer or strength and conditioning professional. You will provide a better service to your clients and/or athletes while also being more efficient and productive as a professional. I have nothing but praises for the software and it's use in my professional practice. Steve has saved me not only hours but weeks of work with the templates he has made for me. 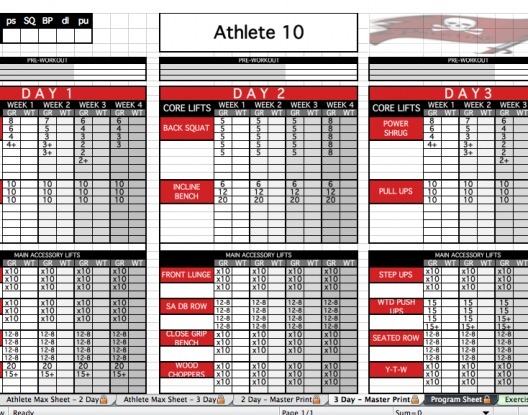 As a high school strength coach who is responsible for 23 sports and over 600 athletes I needed a way to keep track of attendance, maxes, as well as program design. 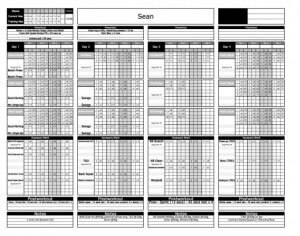 When I first contacted Steve I was looking for a way to track my attendance and sort it from a master list to individually created tabs for each team using drop down menus. 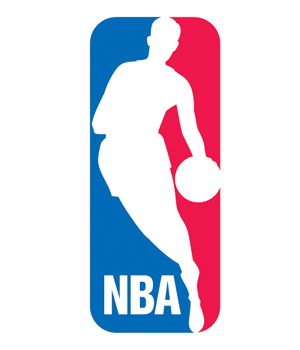 It had to be able to accommodate 2,3, and 4 sport athletes and send their information to the correct pages. Although it was a unique design that Steve had not dealt with he was able to come up with a solution within only a few hours and I had my first working draft of the template. 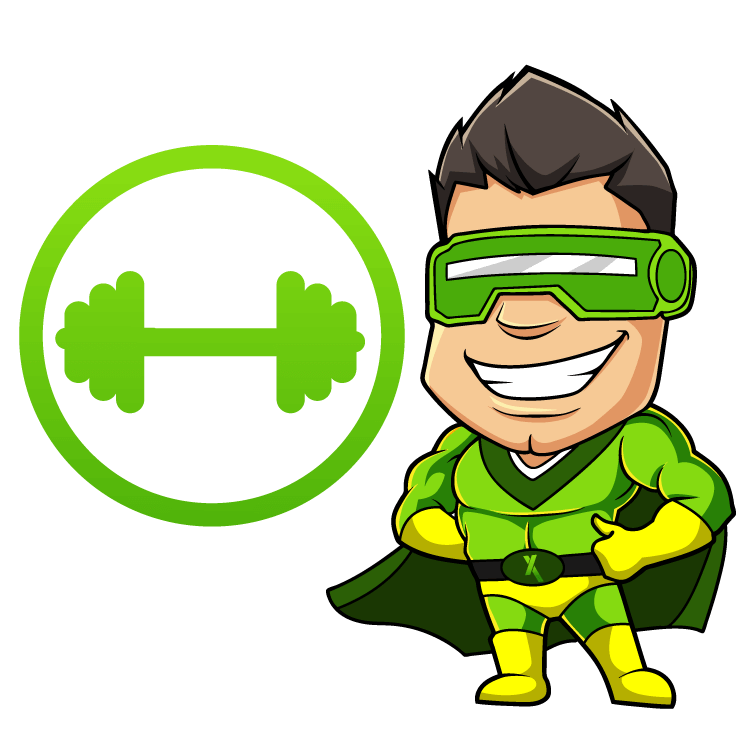 I was extremely impressed with the program but more so with Steve and his customer service that I immediately purchased his Strength and Conditioning Level 5 Template. Never spend hours googling formulas or making layouts again. 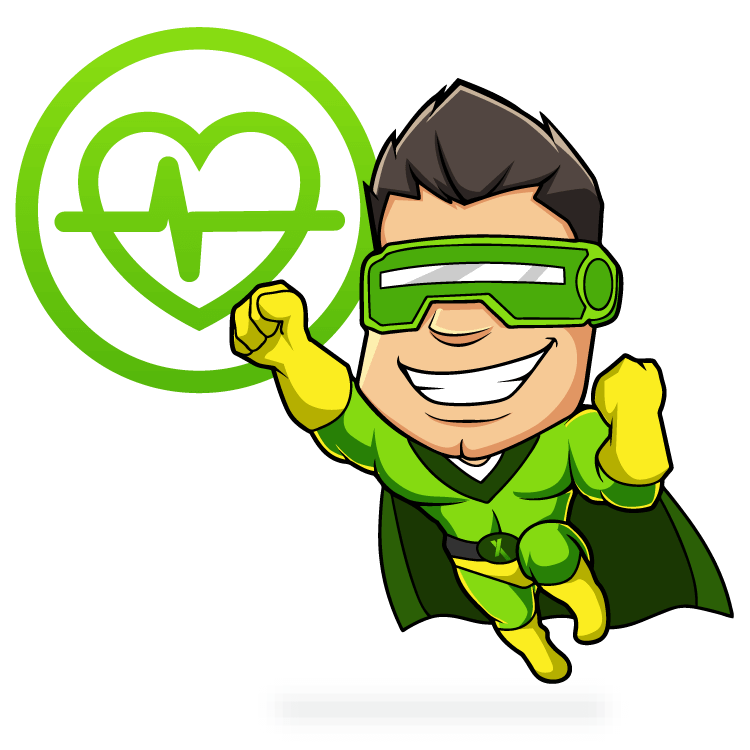 Our deluxe template: it has every feature you could ever need in an excel template, completely customizable and very powerful! Nothing on the market is as powerful, versatile and functional as our templates. With dozens of templates to match every style of training, we have something for you. 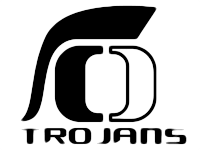 The best strength programming software available. Nothing on the market can match our level of quality, versatility and features. 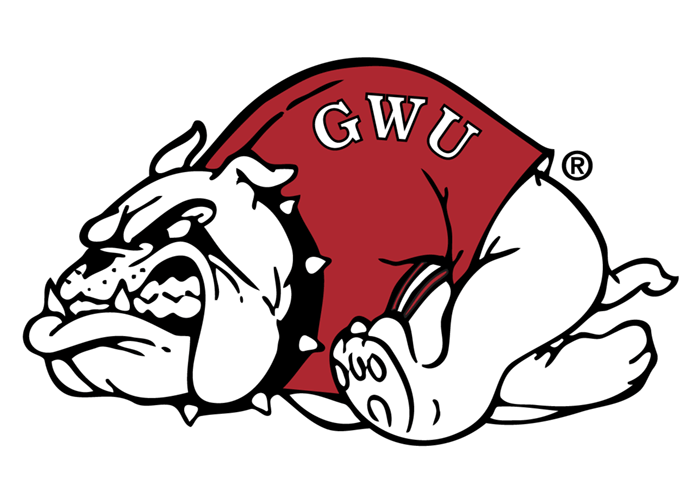 We have helped coaches at every level, and can help you make better programs in less time. We have something to help you. 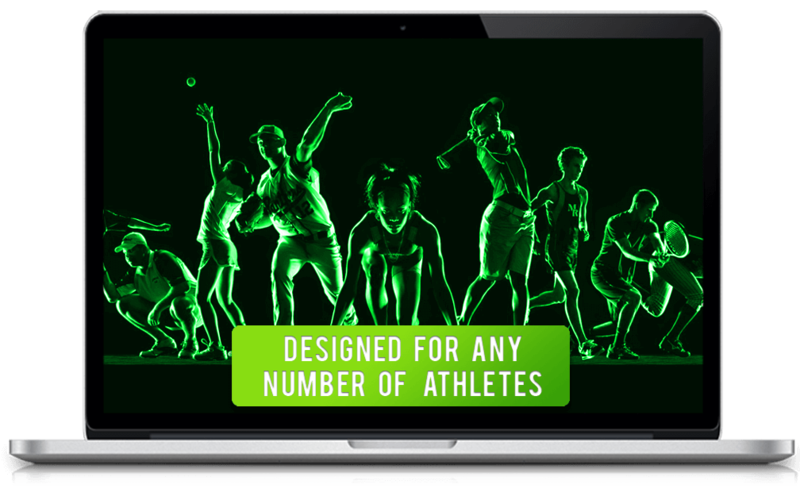 No matter how many clients, athletes or teams you have, we have a solution to help you. 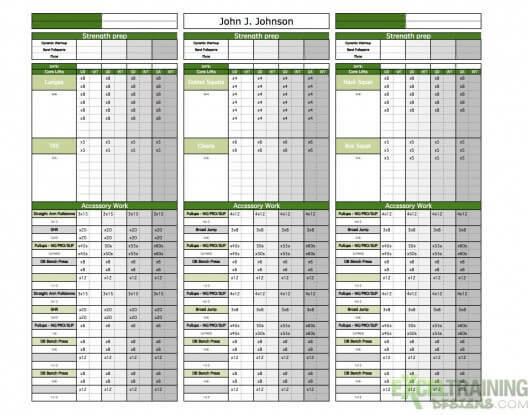 Save time and effort on your programming with our advanced excel templates. With so many pre-made and customizable options, we have a template to fit your needs. We have created hundreds of templates. No matter what you need, we can help you! Don’t pay any monthly recurring fees. All of our templates are one time purchases. Want to Learn to Create your Own Template? .5 NSCA CEUs For Making A Template! 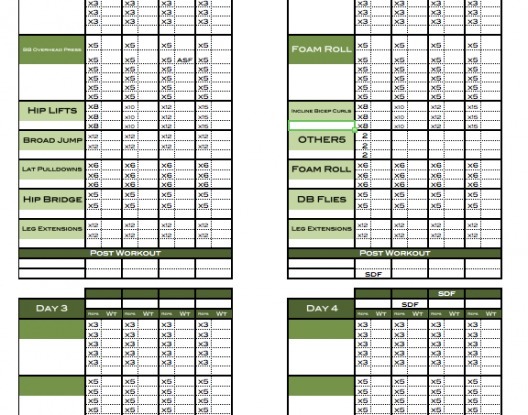 I contacted Excel Training Designs to design a program that would allow me to customize workouts for our team. I needed a program that allowed me to choose specific lifts, percentages of maxes on these lifts, and reps for each set. 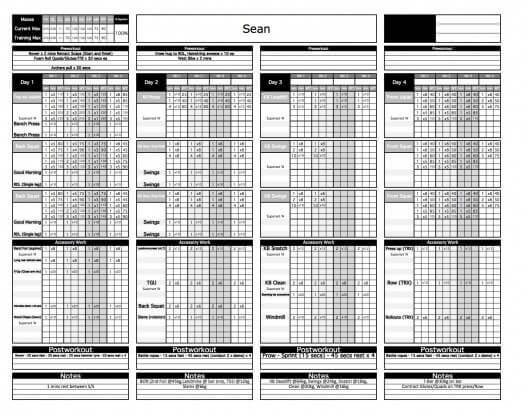 I needed this program to be able to individually print over 100 different weight sheets for each athlete, according to their specific strength, and according to a specific workout. I also needed this program to be simple enough to be changed accordingly on a daily basis. Excel Training Designs delivered exactly what I was looking for in a timely manner and at an affordable price. After they delivered the program, they followed up and answered any questions I had in being able to work with the program. I am very happy I chose Excel Training to service our needs. 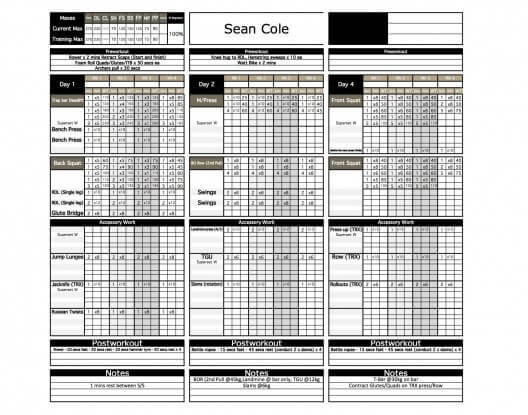 I cannot say enough good things about Steve, and what he has been able to do for me with his custom designed Excel Training Program templates. From the first time I reached out to him over 2 years ago to help build a template up until now he has continued to show urgency in responding to my emails and in making any changes I needed and ensuring I was satisfied with the product before I purchased it. He has definitely over-delivered every time I have worked with him. You will not be disappointed! 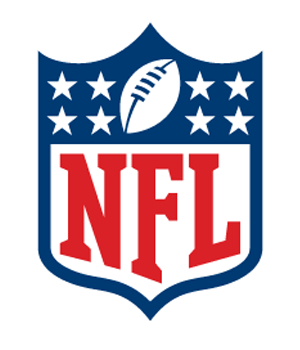 Whether your are a major professional organization with hundreds of athletes or just a small time personal trainer with one athlete, we are here to help you EXCEL. 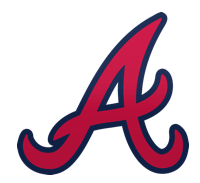 Below is a list of some of our best clients! Sign in below if your already a member, or learn more about the ETD Membership / Course! TAKING EXCEL TO A WHOLE NEW LEVEL.